Definition at line 198 of file llfloaterproject.h. Definition at line 206 of file llfloaterproject.h. 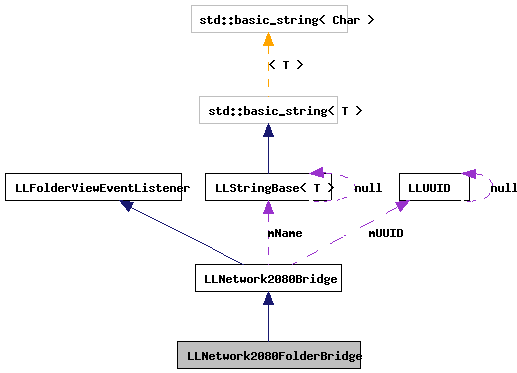 Definition at line 211 of file llfloaterproject.cpp. 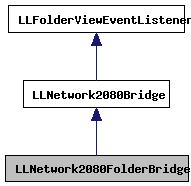 Definition at line 202 of file llfloaterproject.cpp. Definition at line 210 of file llfloaterproject.h. Definition at line 213 of file llfloaterproject.h. Definition at line 214 of file llfloaterproject.h. Definition at line 211 of file llfloaterproject.h. Definition at line 258 of file llfloaterproject.cpp. References gFloaterProject, llendl, llinfos, mChildren, LLNetwork2080Bridge::mID, and LLFloaterNetwork2080::requestChildren(). Definition at line 217 of file llfloaterproject.h. Definition at line 216 of file llfloaterproject.h. Definition at line 201 of file llfloaterproject.h. Referenced by hasChildren(), and openItem(). Definition at line 202 of file llfloaterproject.h. Referenced by isLoaded(), isLoading(), isUpToDate(), and setLoaded(). Definition at line 203 of file llfloaterproject.h. Referenced by isLoading(), setLoaded(), and setLoading().